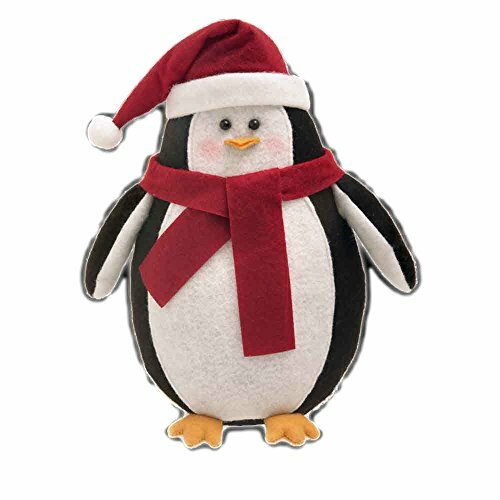 These unique door stops are an amazingly cute way especially in the Christmas season, to keep the doors open. Made to a high standard, our door stop range is filled with excellent pieces of creative design. If you have any questions about this product by DP, contact us by completing and submitting the form below. If you are looking for a specif part number, please include it with your message.